Carolyn Haines, the USA TODAY bestselling writer, is the author of more than 70 books in a number of genres. 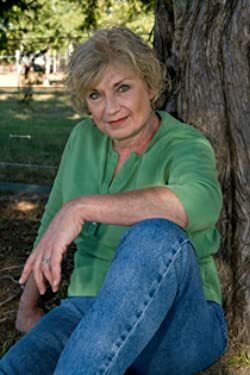 Growing up, she wanted to be a cowgirl and Nancy Drew--as a mystery writer and founder of Good Fortune Farm Refuge, an animal sanctuary, she has been able to fulfill her dream. The Sarah Booth Delaney Mississippi Delta Mystery series has garnered a loyal following, and Haines has branched out with a new historical mystery series with a touch of supernatural elements with the Pluto's Snitch mystery series. Please enter your email address and click the Follow button to follow Carolyn Haines!